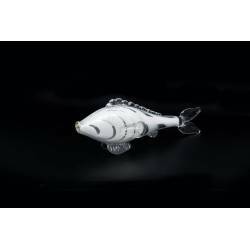 A decoratiove fish hand crafted with special care from fosted glass embelished with silver paint. 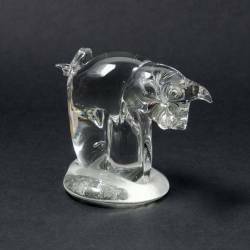 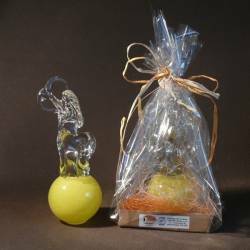 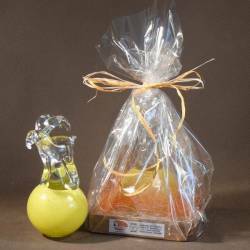 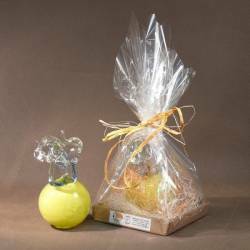 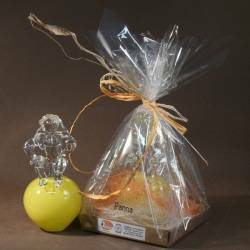 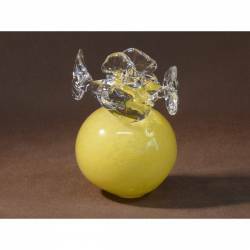 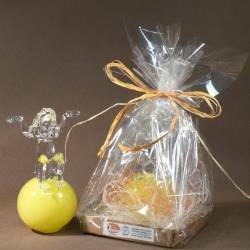 A clear glass figurine handcrafted with special care, decorated with alabaster. 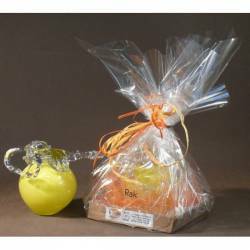 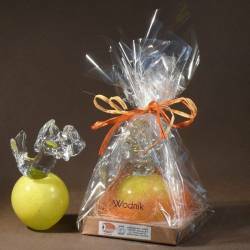 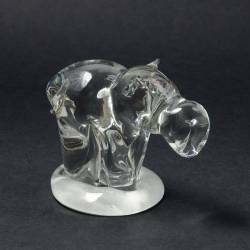 A clear glass figurine handcrafted with special care.